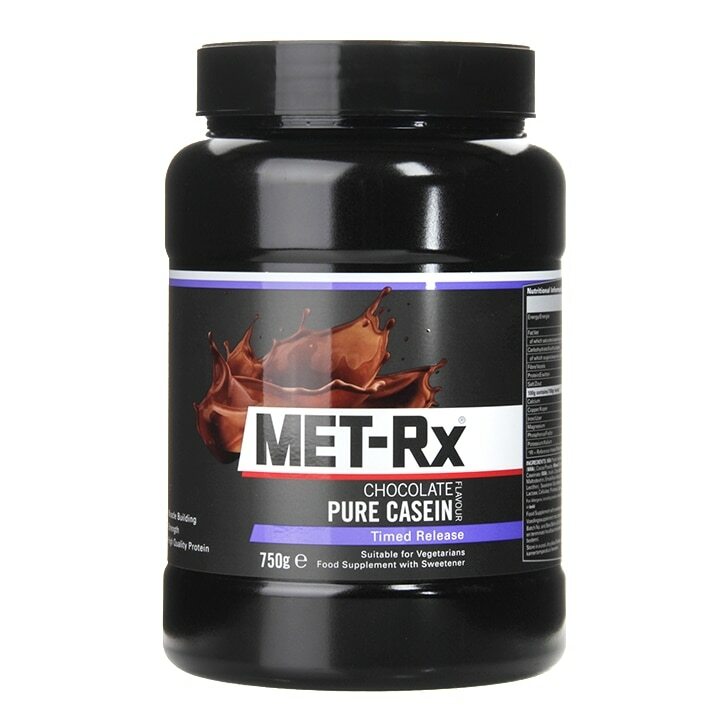 MET-Rx Pure Casein Chocolate is rated 4.5 out of 5 by 2. Rated 4 out of 5 by Kerrin from Mostly good I bought this a few weeks ago and am quite happy with it. The serving size is 120 ml but the scoop is 70 (although it does have 60ml marked) If you mix this at the suggested most dilution, it is very thick, so I dilute a little more and that makes a huge difference. This is quite filling. The chocolate flavour is noticeable, but not very strong. It is fine, but I add a little additional flavouring. I will be purchasing again.